We have years of insights gained from working with our top earning owners to understand how they have maximised their earnings renting out their car through DriveMyCar. Check your eligibility below, and if your car meets the criteria you will receive a minimum of $2,500 in your first 12 months. Guaranteed. The first step is to list your car on the website. Simply provide a few details of your car and some good quality photos. 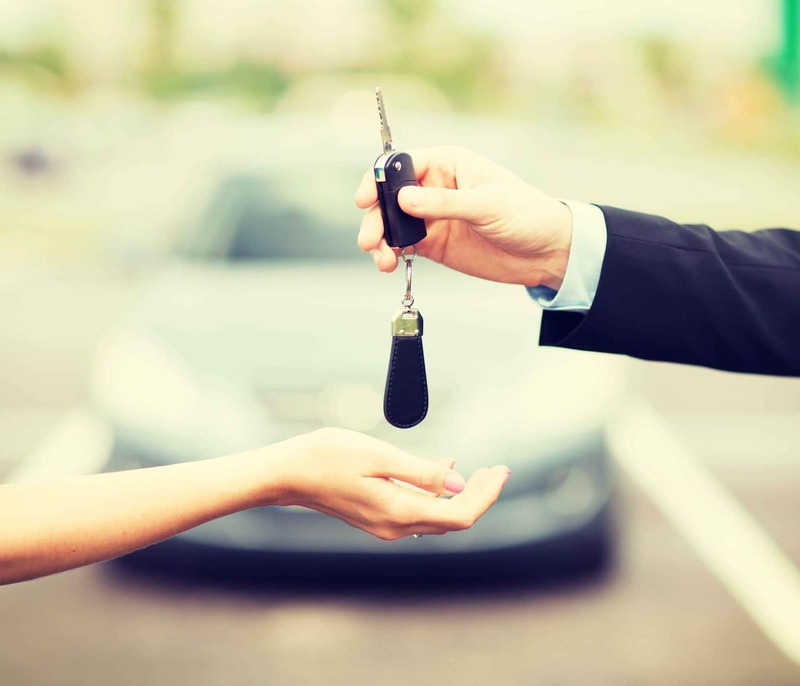 Want to know more about renting out your car with DriveMyCar? We know you have questions around renters, insurance, trust and security and more around how DriveMyCar works. To learn those answers and more, visit our How It Works or FAQ page. $2,500 (inc GST) gross earnings per year. Vehicle must be available for rental for at least 300 days of the 12 month guarantee period. Competitively priced compared to similar vehicles listed. Guarantee will only apply to DriveMyCar recommended Owner rate or lower amount. All reviews 3 stars or higher. If the owner believes that they have not received payments up to the guaranteed amount they must make a request in writing to guarantee@drivemycar.com.au. If an amount is owing and all conditions have been complied with the difference between your earnings and the guaranteed amount will be paid within 30 days of request. Owner must email a photo of the DriveMyCar sticker correctly affixed to the rear window of the vehicle to register for the earnings guarantee. DriveMyCar will confirm if pre-conditions have been met for Owner Guarantee. Guarantee period will commence from date of confirmation sent by DriveMyCar. All registrations must be submitted by December 31 2018. Owner must accept all booking requests during the guarantee period. Guarantee only applies to a maximum of one vehicle per owner. Limit of one guarantee period per owner. Car must be listed for a continuous period of 12 months from date of confirmation that preconditions for the owner guarantee have been satisfied. Must comply with owner terms and conditions at all times. Excludes corporate, fleet and ManageMyCar vehicles. What if I don’t qualify for the earning guarantee? We can still help you earn money renting out your underused car. Our friendly team will assist to make your listing stand out and work to find suitable renters. List your car now to start earning income from your car.